2 inch leather Belt for Jean is interchangeable. 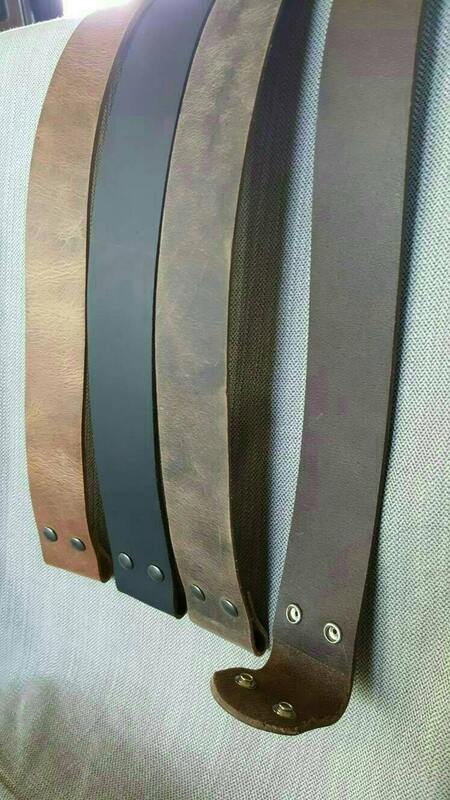 We custom cut leather belt to your waist size. Two inch wide belts with snaps makes changing buckles easy. We can cut ends with a point or straight cut. Please indicate your preference. 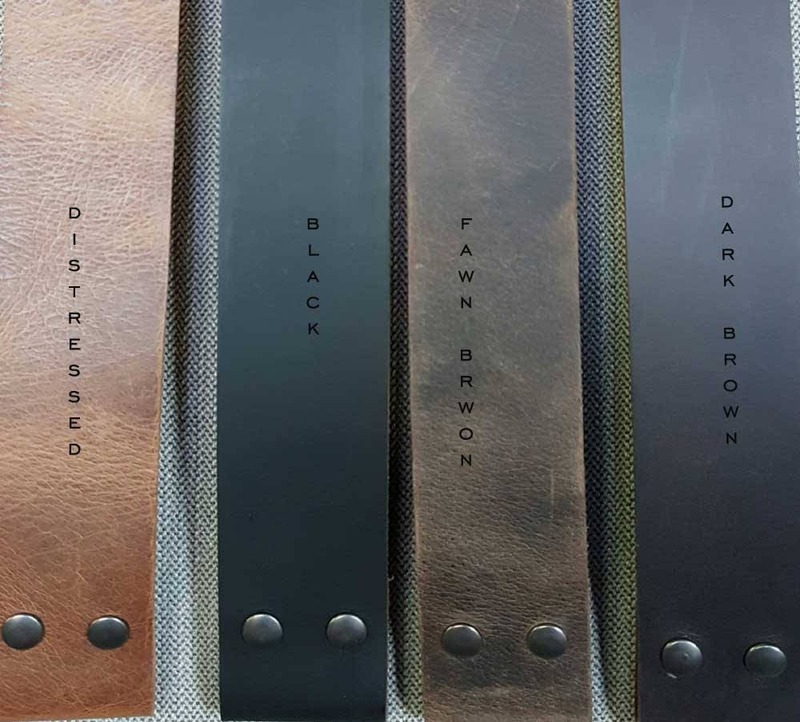 Custom cut belts are available in five colours for men and ladies. Any of our buckles can be custom made to fit our 2" Belts. Please inquire. *Please inquire as to lengths we have in Stock. We may have to order new hides. Longer processing times may be required. 1-1/2" wide (jeans & chinos) and 1-1/4"wide(suits) also available on our ironartcanada Etsy site. We can cut the tip with a point or straight cut. Please let us know your preference. you did an awesome job! thank you! 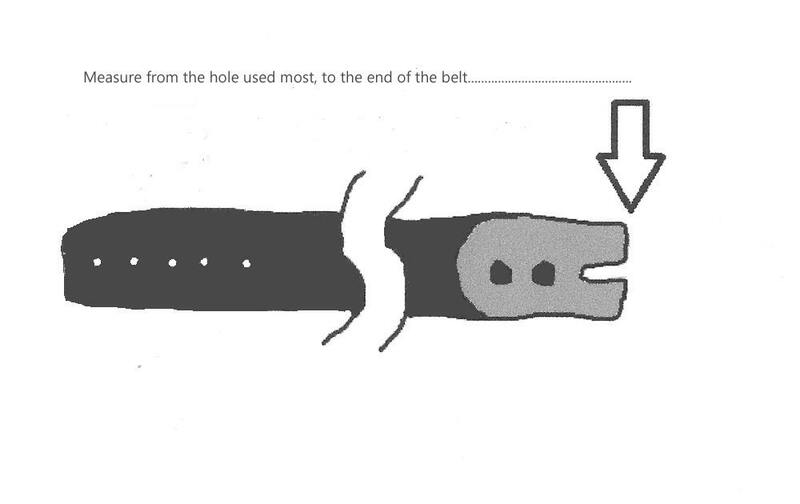 Very nice, solid belt. Can't beat a quality piece of hide.